Jerry Chase's BLIND TIME brings a comprehensive selection of window treatments from the world's leading fabricators right to your door. 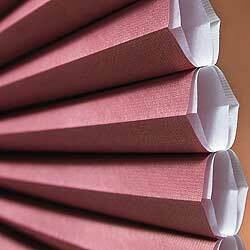 Hunter Douglas Graber® Horizon Shades Draper Mecho Comfortex and more. Cellular Shades unique honeycomb-like configuration “traps” air between the three layers, insulating against heat gain in summer and heat loss in winter. 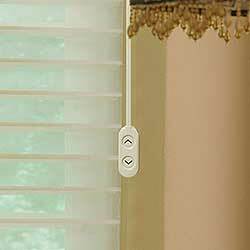 Window Blinds are a smart choice because they are durable, decorative and come in a variety of colors and light control options. 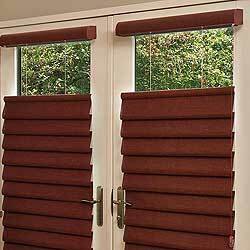 Roman Shades offer the softness of a drapery with the practicality of a shade. 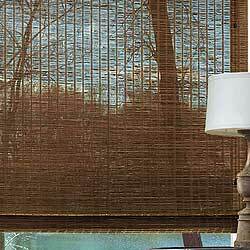 A variety of fabric styles, colors and textures ranging from sheer to room darkening. 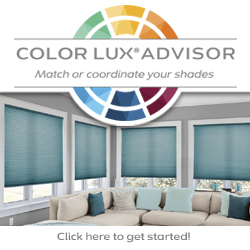 Solar & Roller Shades come in a variety of fabrics and textures that can make every window in your home a form of creative expression. 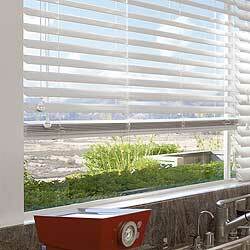 These window shades offer a variety of light control options. 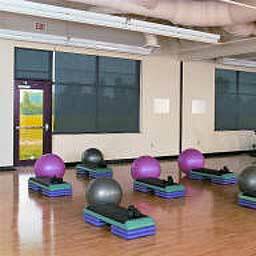 Business or commercial window treatement uses include keeping your waiting room cool, reducing glare on computer monitors, reducing fading of furnishings, just to name a few. 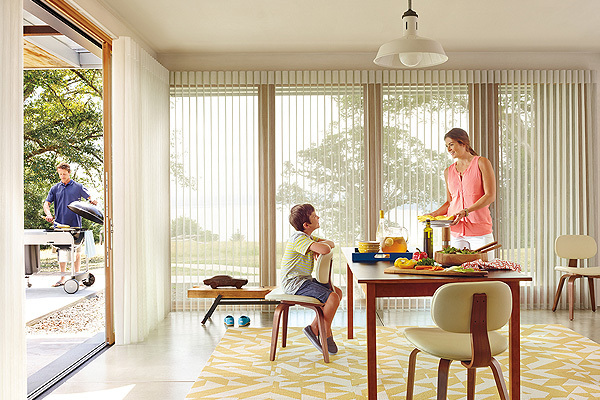 Natural Woven Shades bring nature indoors. With carefully selected bamboos, reeds, grasses and jutes, they combine nature with technology and the outcome is casual elegance. 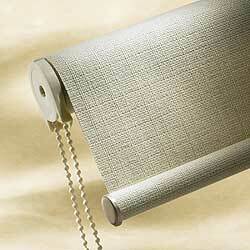 We offer a vast selection of custom soft window treatment products. 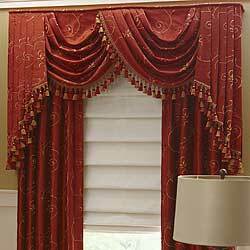 Choose from custom draperies, top window treatments and custom soft shades. 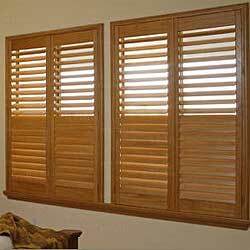 There are many choices of interior shutter styles and materials and there is bound to be a shutter to meet your taste and room requirements. 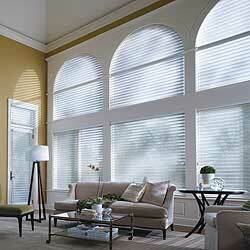 Blind Time can help you choose the right controls to fit your shade and home situation. We'll help you decide which of the many controls listed below would work best for you! Great design is beautiful to live with, provides variable light control, insulates rooms against heat and cold while saving energy, protects your furnishings from damaging UV rays, and even absorbs sound, improving the acoustics in a room.